For the fourth time the Nordic Water Network organised its Spring School “Water in Urban Areas”. It took place from March 18th to 22nd 2019 at TU Berlin. We were glad to welcome 21 students from our partner universities CUT Cracow and NTNU Trondheim. 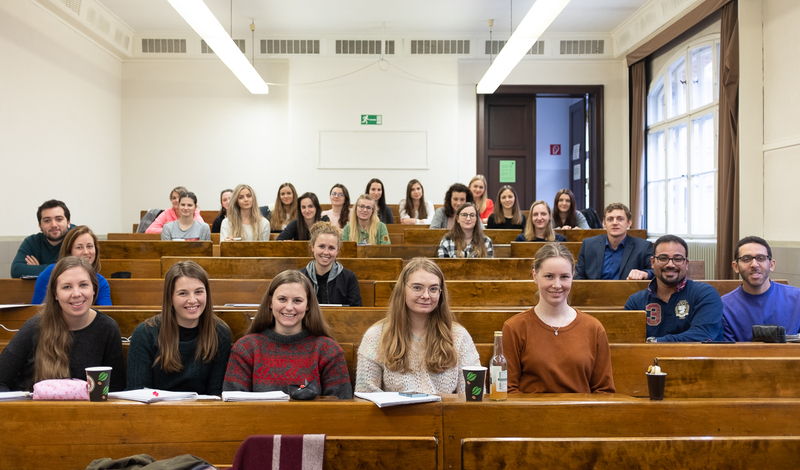 Also students from TU Berlin took part at the school. Lecturers from different countries within our network like Thomas Abadie from DCU Dublin, Tomasz Baczynski and Stanisław Rybicki from CUT Cracow, Michael Waak and Marius Møller Rokstad from NTNU and Matthias Barjenbruch, Elena Matta and Paul Uwe Thamsen from TU Berlin offered a rich programme of lectures and exercises all around the subject area of urban water and water systems. Topics were drinking water production, wastewater treatmen t, maintenance of urban water systems, water supply and wastewater disposal. Andrea Cominola from the ECDF Berlin hold a lecture emphasising the digital prospects of the subject area. 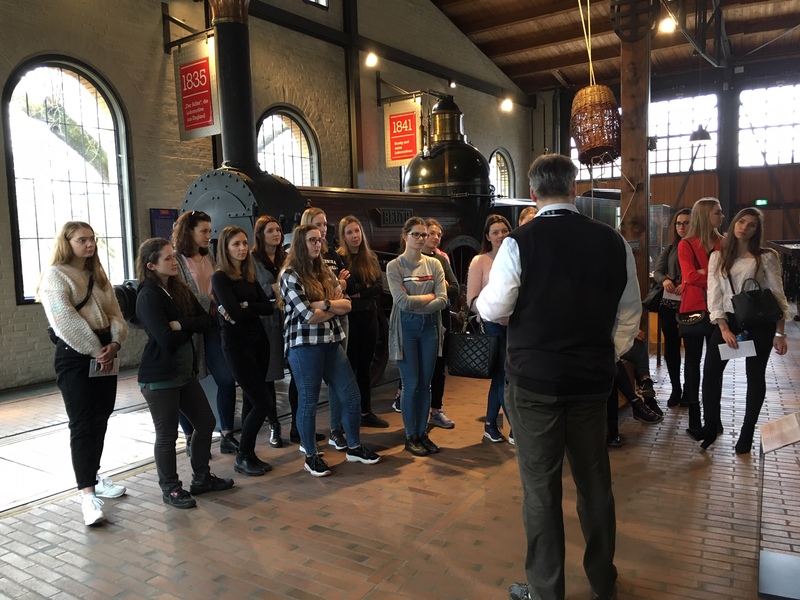 Besides strengthening the student’s technical knowledge, an excursion to the water work Friedrichshagen and the Deutsches Technikmuseum as well as several additional after-class activities offered the chance to practising its application and gaining technical insights but also promoting cross-cultural and social exchange.